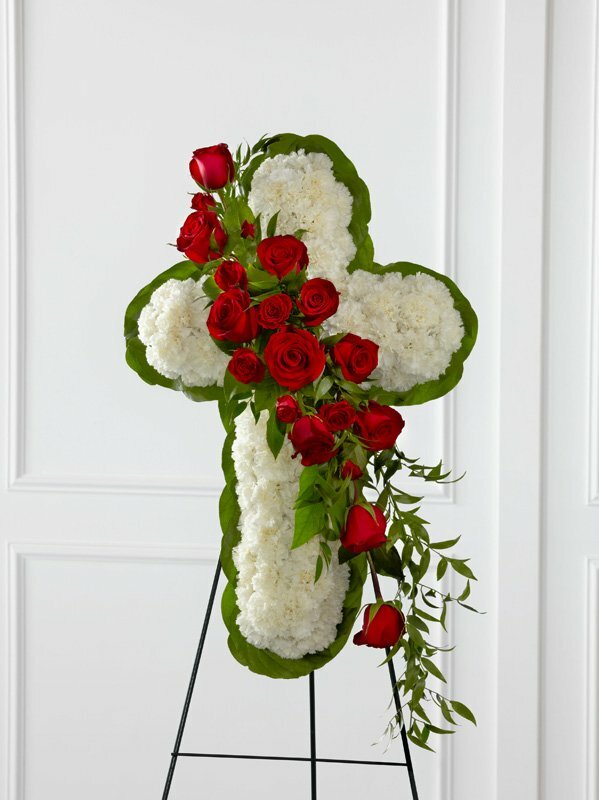 This thoughtful and meaningful tribute is a vibrant expression of faith. 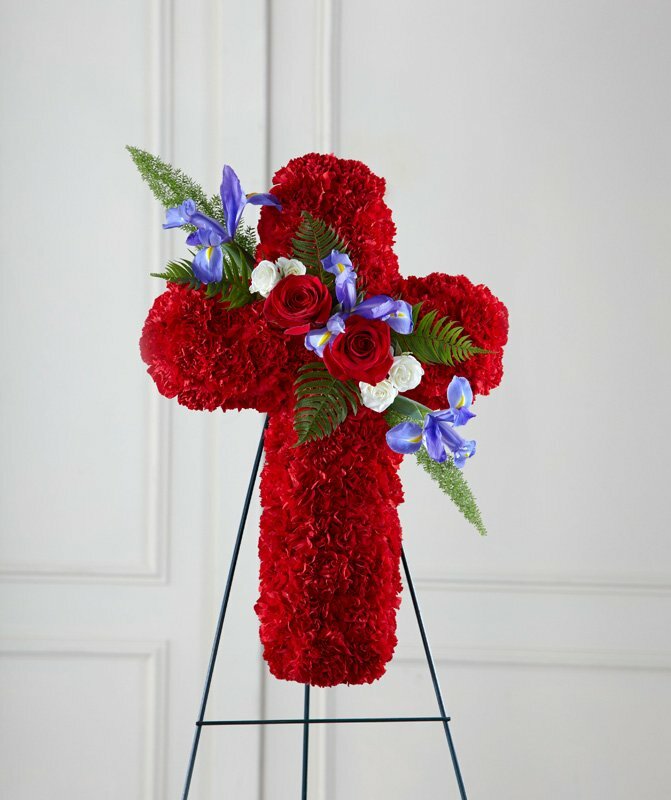 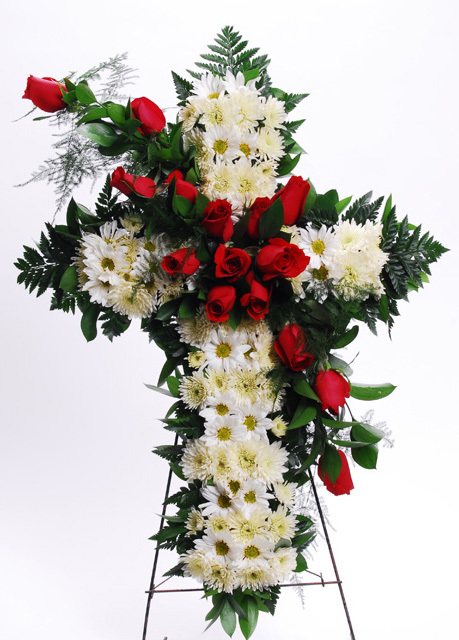 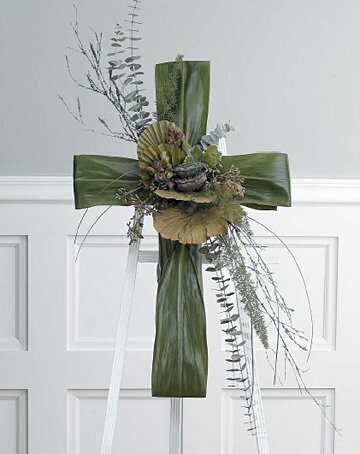 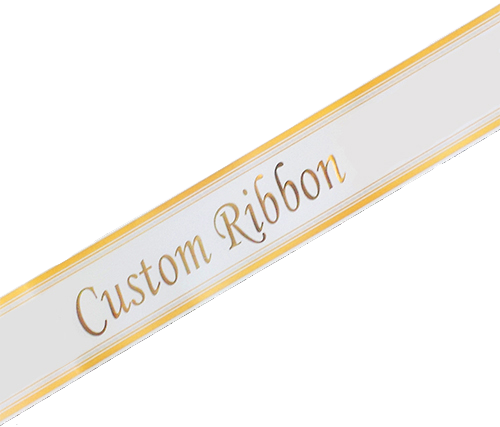 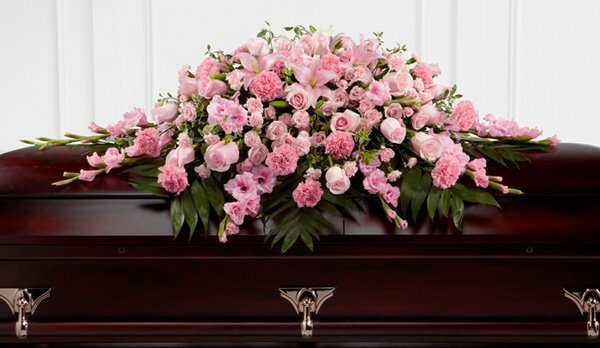 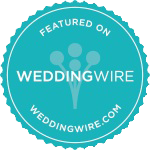 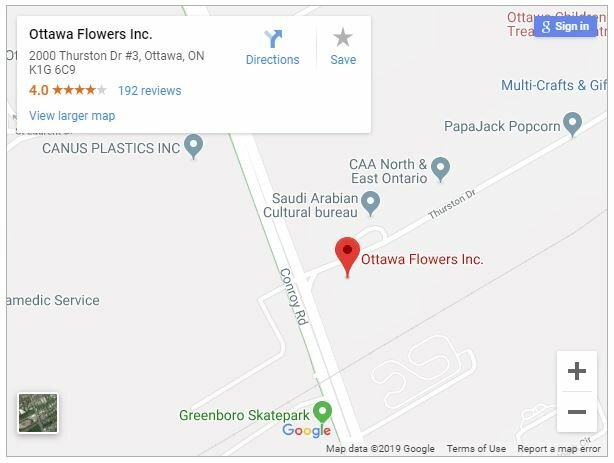 This graceful cross constructed by a local FTD artisan florist of bright red carnations, blue iris, roses and other complementary greenery makes a powerful statement that’s sure to be remembered and appreciated at a wake, funeral or graveside burial service. 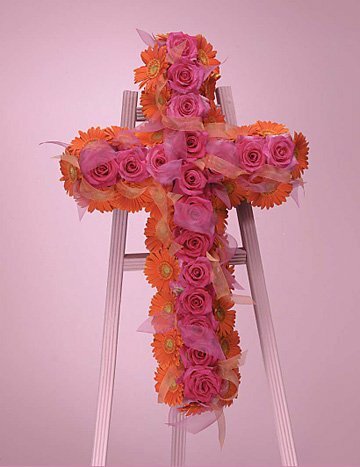 It comes with a metal easel for a floor/ground-standing display.